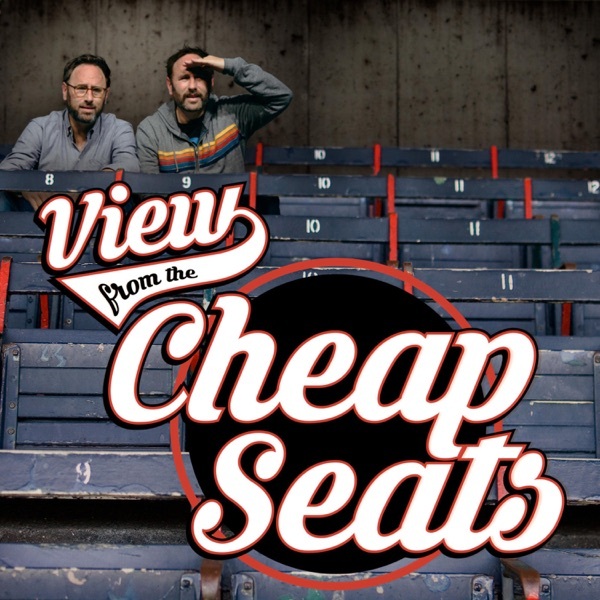 View from the Cheap Seats with the Sklar Brothers | Listen Free on Castbox. 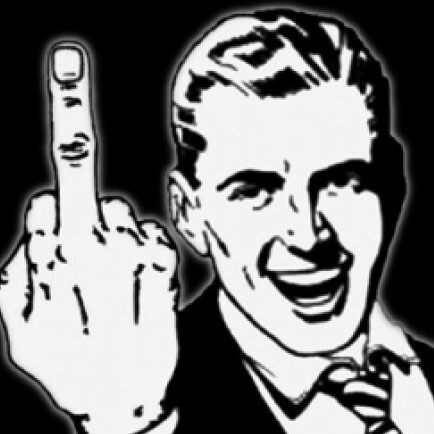 why you hating on LeBron so hard? he's only one man. Lakers have sucked for years. Lisa Barr Ahnutae Both the Lakers and Bron are to blame, is what it comes down to, but they probably just went hard on Bron for the convenient comedy of the moment. I wouldn't take it too seriously, bud. I'll listen to any Sklar Bryant radio.